When my wife Anna and I first witnessed a CMA Math Olympiad in Singapore, we were dumbfounded. We could not believe what we were observing right before our very eyes: a sea of little children, barely in their bubble-gum stage, calculating complex arithmetic problems with astounding speed and accuracy. How is this possible? What accounts to these young children’s rapid and precise calculations? Can math geniuses be mass-produced? Isn’t the use of abacus a bit outdated? Several mind boggling questions were darting in and out of our heads. We didn’t realize that a wonderful adventure awaits us in the offing. 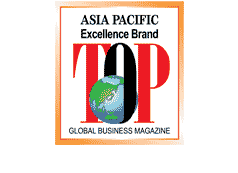 What seemed like an uneventful rest and recreation activity in Singapore gave birth to our mission of gigantic proportions – create great minds and unleash the genius in every child. 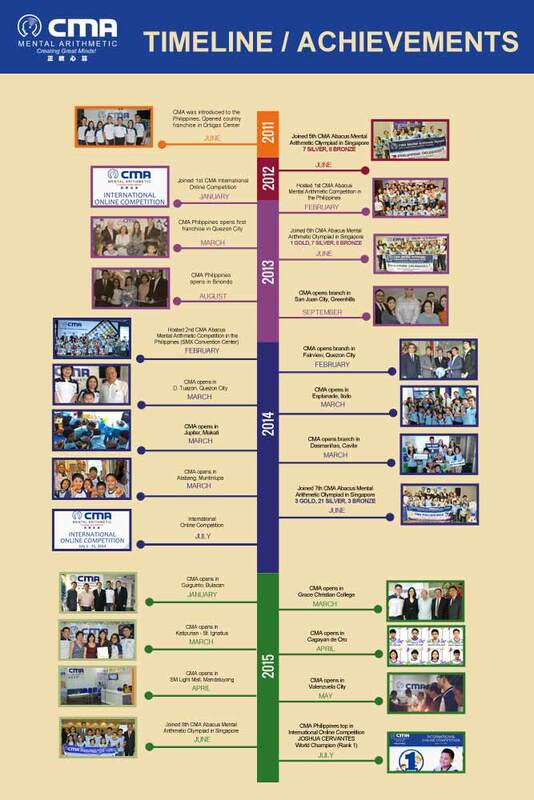 Our mission for CMA Philippines is to equip future leaders of our nation, one child at a time. 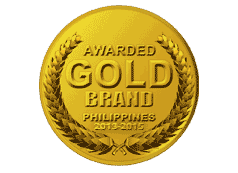 I believe CMA is the best educational foundation Filipino students need. CMA trains with emphasis in mental arithmetic and with the goal of not only developing the students’ brain – enabling them to think harder, faster, sharper – but also preparing them to compete globally. How do we achieve this seeming mission impossible? Allow me to share with you the heart of CMA’s unique curriculum. 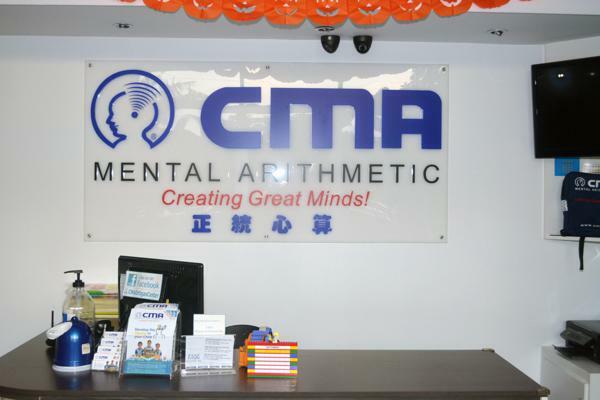 CMA adopts a two-hand abacus mental arithmetic method in teaching its students. This distinct method puts the spotlight on total brain development - the perfect synergy of the right and left sides of the brain - which makes CMA one of a kind. There are quite a handful of amazing facts about learning the abacus. You will see these as you go around our site. For now, let it suffice to say that recent studies discovered the remarkable influences abacus learning has on the human brain. 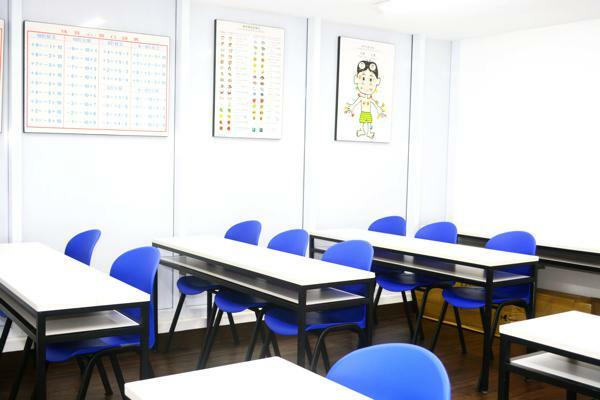 Researchers ascertained that students who performed well in abacus mental arithmetic likewise demonstrated outstanding abilities in other subjects aside from math. Isn’t that incredible? 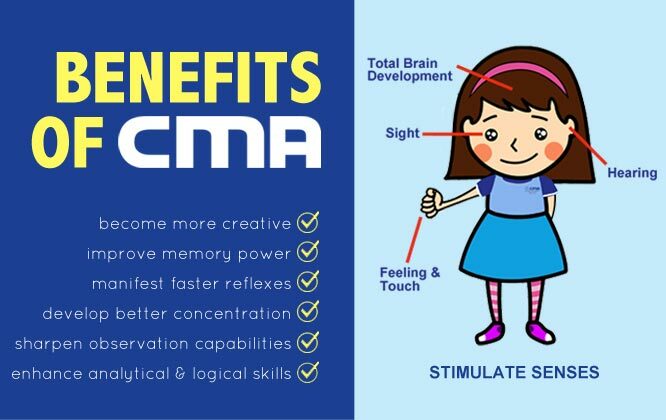 Children with outstanding abilities can be made through CMA - a vital and reliable educational institution dedicated to impart quality learning of abacus and mental arithmetic and so much more. CMA aims to hire professional teachers and constantly develop their teaching skills. CMA creates a suitable learning environment by putting into practice vibrant lively teaching coupled with CMA’s multimedia-based curriculum. CMA is proud to be appraised by The Association of Children’s Calculation with an Abacus as the Highest Level Grade School. 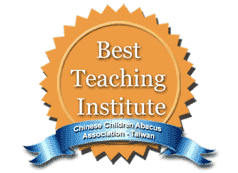 CMA has also been awarded the Best Teaching Institute by the Chinese Children’s Abacus Association. I invite you to join us in our exciting journey in creating great minds and developing future leaders of our nation, one child at a time. Partner with us as we unleash the genius in your child and as we make possible the potential capabilities of this educational innovation. Voluptatem quia voluptas sit aspernatur aut odit aut fugit, sed quia consequuntur magni dolores eos. Evaluation 1 2 3 4 When did you travel? We can achieve wonderful things by trust, commitment, collaboration, and teamwork. Voluptatem quia voluptas sit aspernatur aut odit aut figut, sed quia consequuntur magni dolores eos qui voluptatem sequi nescuint. How long or many modules to finish the program from CMA? On the average, it takes 3-5 years commitment to finish CMA program, but it will still depend on the ability of your child. 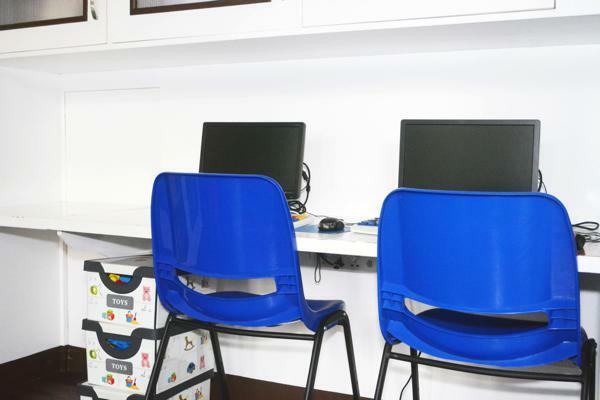 How old can my child start at CMA?